Do you have the time & skills to find the best new hire? Past recruiters not technical & don’t understand your needs? Never used a recruiter before? Don't feel you need one? By interviewing you and asking the hard questions, we uncover what constitutes a successful new hire for you. Consider this: When your new employee starts, their job search did not end. 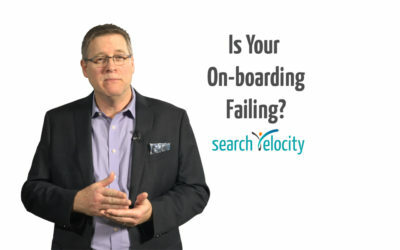 You can help prevent a failed on-boarding by developing an on-boarding plan. 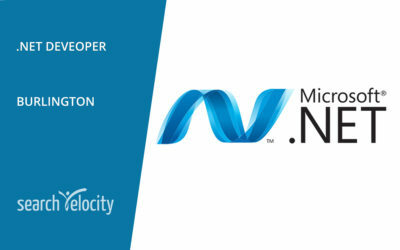 SearchVelocity provided a great hands-on approach to finding software developer candidates in the Halton area. 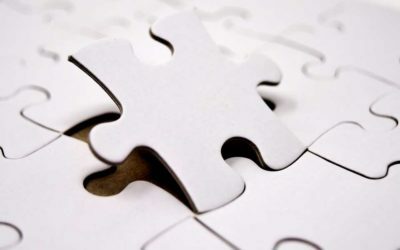 They worked with us to better describe what role and personality best fit the position and their pre-interview technical meetings made sure we had a great potential hire before we ever needed to commit any time! We were having a difficult time finding a senior leader for a key area of our e-commerce business. We searched on our own for months and our go-to agencies kept sending us the wrong candidates. 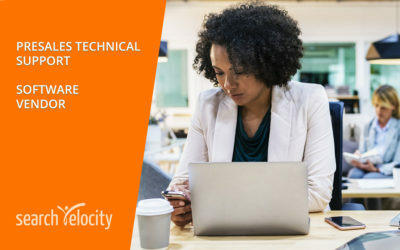 SearchVelocity invested a lot of time upfront to really understand our needs and were able to source us an amazing candidate! 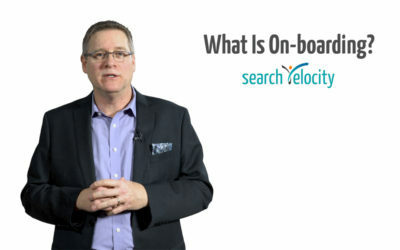 Searchvelocity’s process takes the time to learn our unique needs with virtually no impact on us. 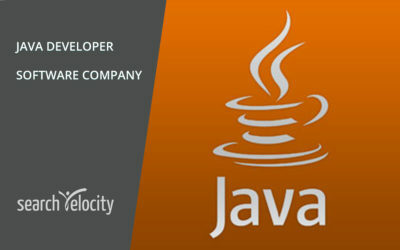 Consequently they found excellent senior Ruby and IOS developers as well as incredible UX resources. Rick’s knowledge of the local tech community, and promoting our company within it, is very unique and valuable.